In all organized societies, someone is made responsible to realize organizational and societal goals. The investors, or members of a group delegate their authority to a representative group called a board of directors. The people on the board are elected or appointed to lead the organization. 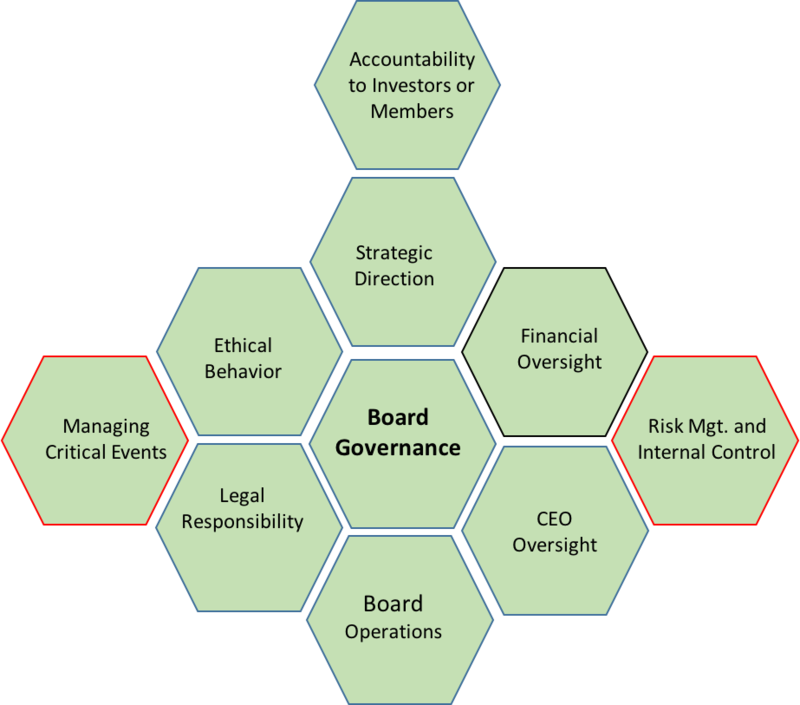 Every board, over time will have first-term directors that will need to learn the established organizational culture and board functioning. Boards will also have directors that have served a number of terms that still need training in current governance theory and techniques and others that should be groomed for board officer roles. Governance skills are not acquired by osmosis. Seasoned leaders in governance work for years on many different boards to earn their stripes and deepen their understanding of their roles and responsibilities. 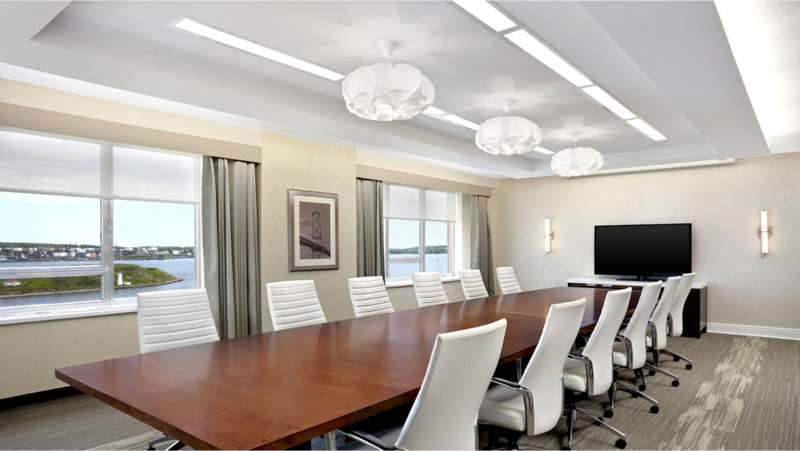 Ecoleo Consultants Inc. assist the directors and officers of boards in their roles and responsibilities, including all processes of governing, setting direction, authority, decision-making, financial oversight and control, accountability to stakeholders, and oversight of the CEO. Ecoleo Consultants provide governance assistance to boards and have a comprehensive approach to training officers and directors on their roles and responsibilities. We approach the governance function in a practical way by highlighting specific board tasks, jobs and responsibilities. Each of them is then reviewed and refined in the context of your organizational realities and challenges. This process will result in a governance model and style that correspond to the challenges that your leaders and your organization face today.